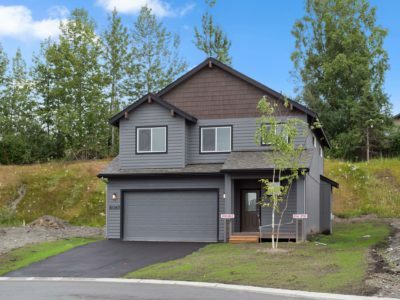 This pet and people friendly community is located in southeast Anchorage on a quiet cul-de-sac with only 22 new homes by award winning Hultquist Homes. No CCR’s or HOA dues! 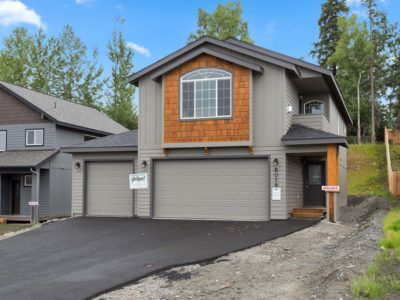 Each new home is designed to maximize Alaska’s sunlight and view of the Chugach Range. Located close to schools and shopping, it’s a family and pet friendly community reflective of Alaska’s independent spirit.